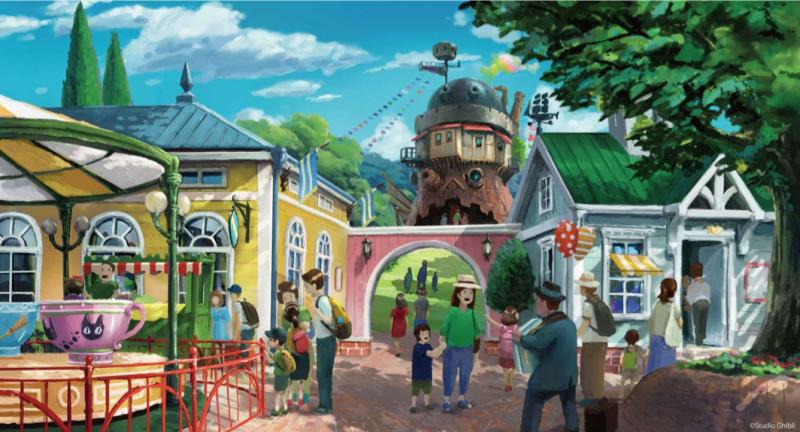 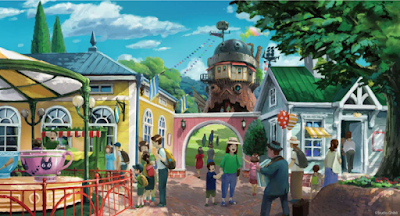 Via Open Culture: Studio Ghibli is opening a theme park in 2022 dedicated to its anime classics. Also from Open Culture: J.R.R. 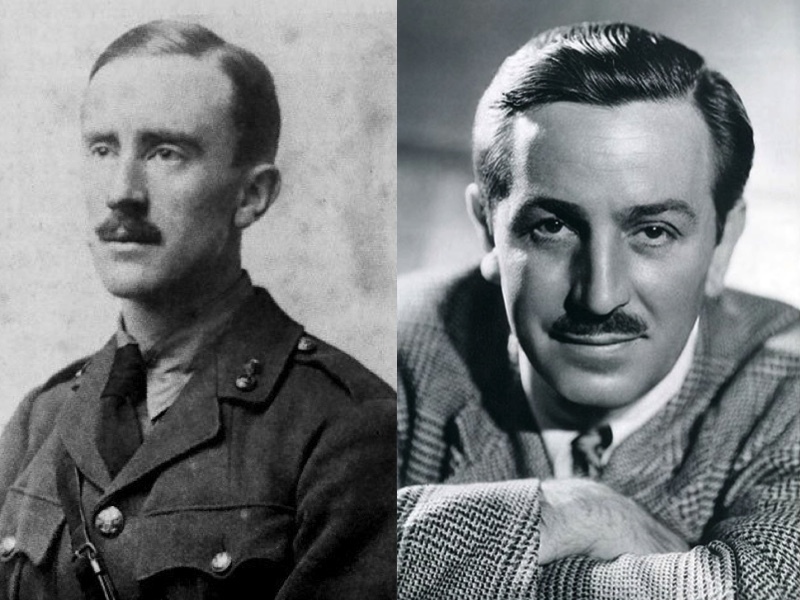 Tolkien's altogether not fond thoughts of Walt Disney. Via BoingBoing: A new font is inspired by the work of Muppets creator Jim Henson. 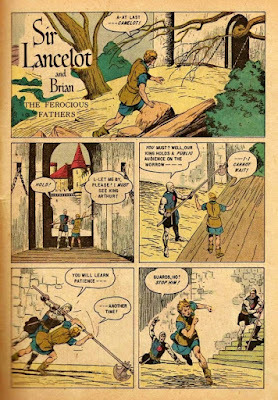 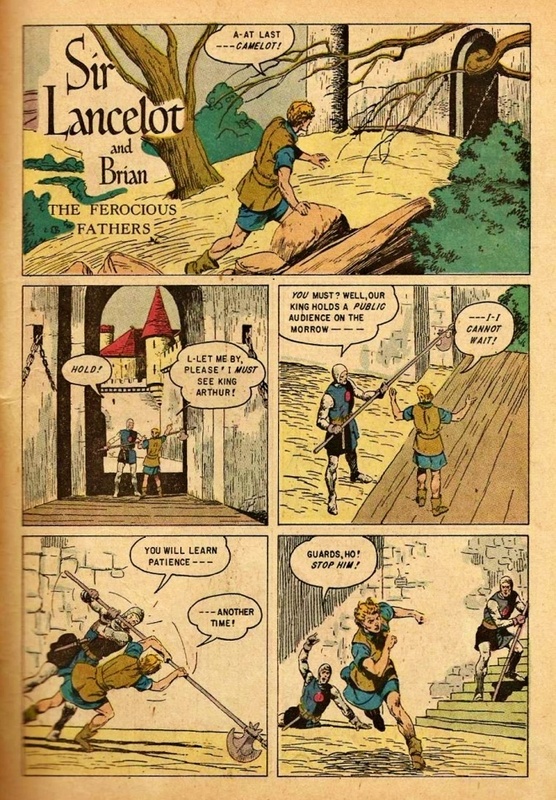 Davy Crockett presents "The Ferocious Feathers," an early work by comic book great John Buscema. 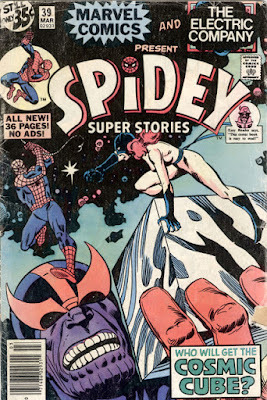 Via Crivens! 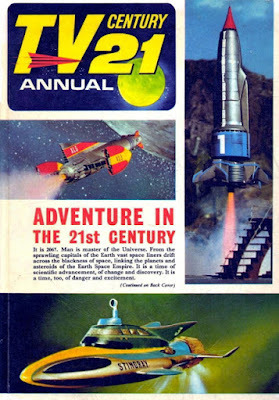 A nice gallery of the 1960s British pop culture mag, TV 21. 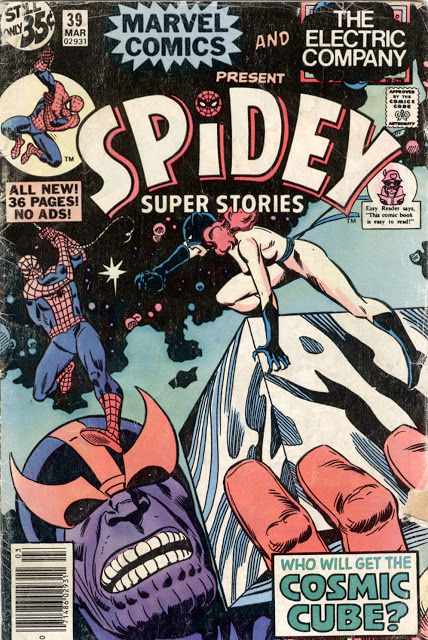 Via Diversions of the Groovy Kind: Spider-Man and Hell-Cat battle Thanos in Spidey Super Stories, 1978.